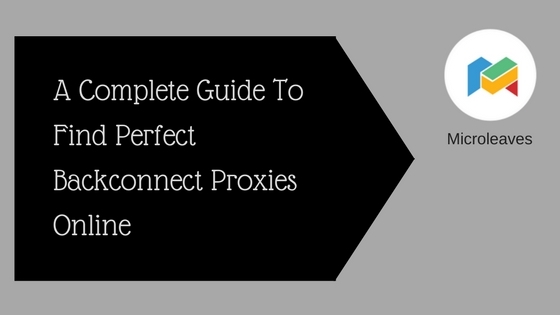 True and regular residential proxies are a gem and are hence difficult to get. This coupled with bandwidth limits makes it also a tad unattractive to most users. On the other hand, Internet protocol (IP) addresses are easier to get through datacenter proxies; they are fast and does the same thing well – camouflage your IP address so no one knows your location or any details at all. 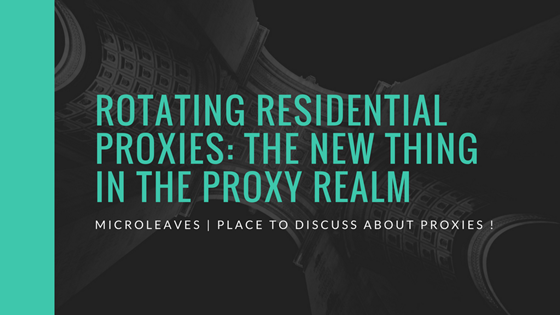 That said, in recent times, people are beginning to appreciate the importance of residential proxies especially the rotating type. Don’t fret, rotating simply means regular proxies combined with an IP rotation system that changes IP addresses for a user every ten minutes or thereabouts. The question now is: what exactly is making them more attractive these days? 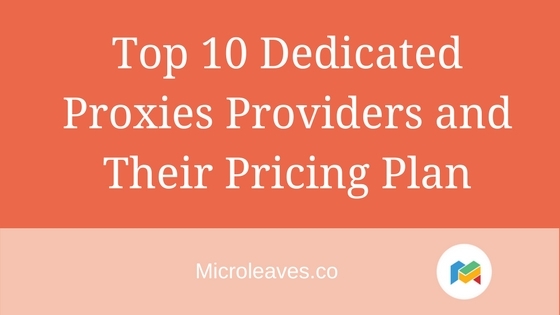 Very often, most users or businesses as the case may apply opt for proxy services because their internet activity requires many requests per minute. In the era of restrictions, that is an invitation for being red-flagged using conventional ways. This is because, within a short period, the website visited will block the IP address making multiple requests per minute. Websites use this as a tell-tale sign to gauge if something iffy is going on. For businesses, these sorts of blocks affect efficiency in operations such as scrapping and hence, need a way out. The rotating IP provides this way out perfectly. 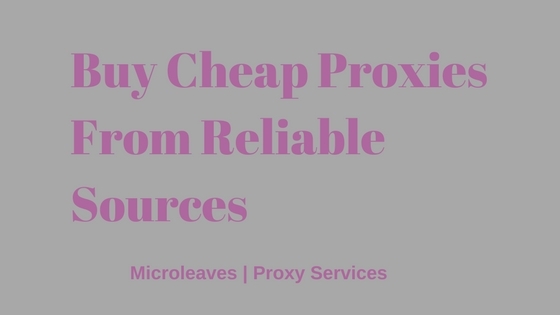 Fresh proxies every now and then bypass website security limits while using applications like Scrapebox and allow for search engine scrapping. 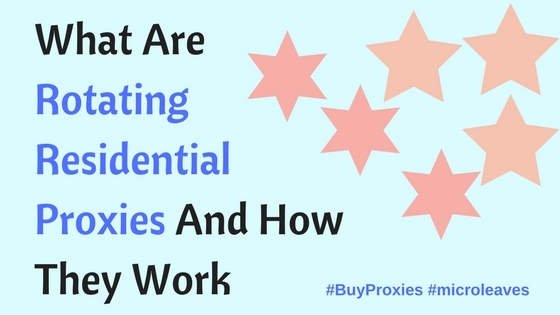 One of the features of residential proxies is that they supply regular IP addresses from homes and other regular sources. Hence, they readily bypass all the scrutiny that other IP addresses face especially because they keep rotating. Even if one is flagged, you are moving on to a new IP in a few minute. 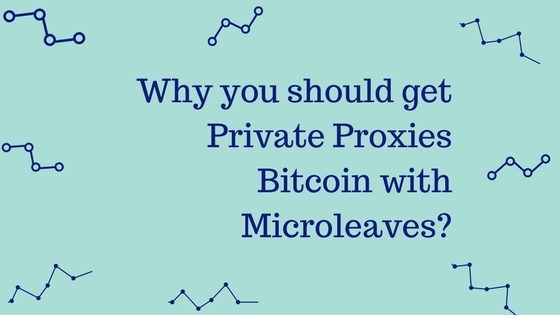 Residential proxies fetch data from different servers and send it to internet users with website servers becoming aware that any server sent the data. This is what static IP addresses don’t offer. They can’t bypass the stringent proxy detection technology in place on some of the world’s sophisticated websites. 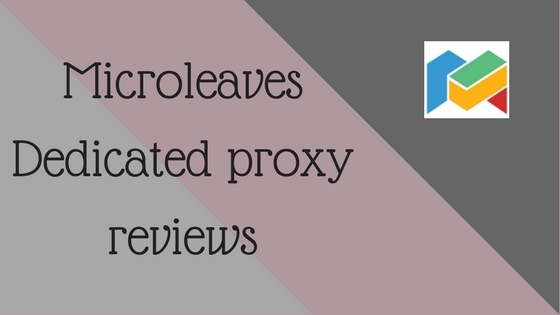 If you’re looking at rotating residential IPs and become less detectable, look no further than Microleaves. A perfect analogy to drive home this point is the tire changes that happen during a Formula One race. Depending on the circumstances, it is very difficult to drive a Formula One car with a set of tire for the duration of the race. The same applies to those who work online. They can’t consistently and constantly make multiple requests per minute without changing IP address. Rotating IP addresses serve as the tires for internet connectivity. 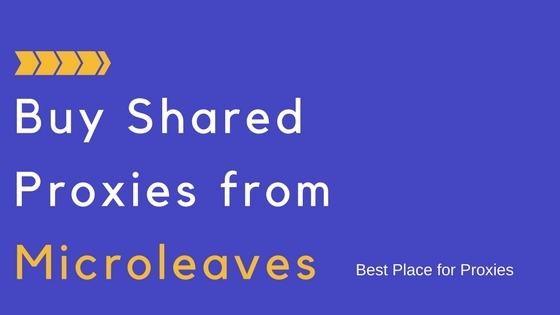 Depending on who is supplying you residential IPs, you can be able to connect via a pool that stretches to millions – for example, Microleaves has over 26 million residential IP addresses. The effect of this is that it minimizes the potential risk of middle man attacks or even the popular user session monitoring. It’s also worth pointing out that even though a VPN can hide your location and a datacenter can cover your IP address, security is not at par with what are obtainable using rotating residential proxies. And the reason is simple: websites are increasingly able to detect questionable sources. Imagine having to manually sort out IP changes every ten minutes. That will surely be cumbersome and time-draining. However, with the automatic nature of rotation, this time spent on managing IP addresses and proxies can be better spent on better things. All you have to do is focus on the core part of your business. In fact, it helps you save man hour costs. Imagine the other things you can do with the time and money…no brainer really! One of the first points for argument is the question of convenience. Would you rather get automated IP address rotation that you’ll have no business changing yourself, or datacenter proxies that you’ll need to still change? That said there’s a tradeoff in some factors. For example, you lose some speed with residential proxies – owing to the difference in speed across the world – while for datacenter proxies, there’s a higher chance of being detected. With websites constantly improving on proxy detection technology by the day, datacenter proxies are endangered so to speak. Therefore, for unrestricted and unregulated browsing, rotating residential proxies are the way to go.